If you visited our office recently you will be familiar with our participation in the food growing challenge #givepeasachance run by Cully and Sully and GIY Ireland. Mary, Chris, Dannielle, Siobhan and I (better known as #SpinalPeas!) 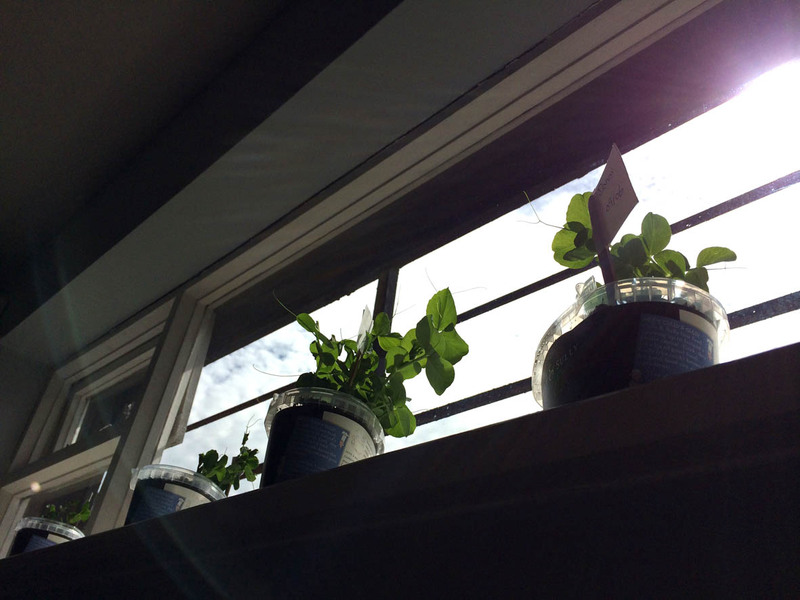 had great fun growing our peas and educating the kids that visited our office on the progress. It brought out a real competitive streak in us all. 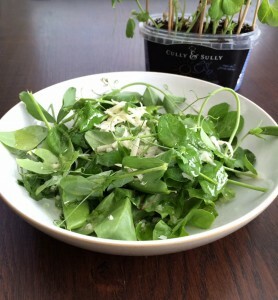 We especially loved the most recent challenge of creating a dish using the pea shoots. Siobhan came up with the tastiest dish and she has kindly shared the #reciPEA with the rest of us! Whisk together the lemon zest and juice, garlic, and vinegar. Slowly drizzle in the olive oil, whisking until the vinaigrette is emulsified. Add salt to taste. 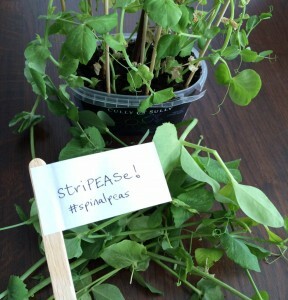 Strip the pea shoots (StriPEAse!) and place in a large bowl. Shave the Parmesan over the salad and drizzle the vinaigrette on top. Then toss to coat. Season to taste with pepper. Serve and enjoy.